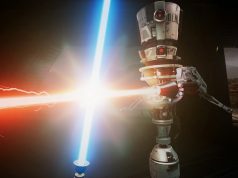 A virtual reality gallery showcasing 30 years of lost art from Star Wars film productions has launched inside of the social virtual platform, Sansar. Collector and exhibit curator Greg Aronwitz offered guided tours at the gallery’s debut. 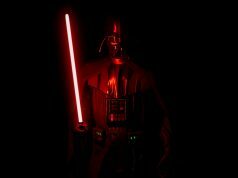 For the past 30 years Hollywood artist Greg Aronowitz has been collecting production art from Star Wars including storyboards, costume sketches, concept drawings, and models. He started collecting rejected drafts of ships and production design art directly from the artists who had taken it home after it was flagged as “obsolete.” He then started buying art from auctions after deciding that he wanted to open up a museum called the ‘Lost Art from Star Wars’. 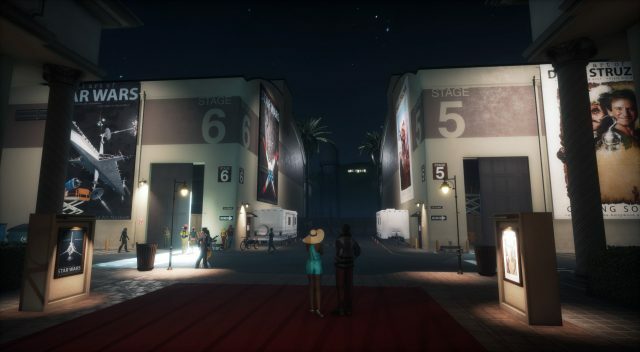 Real estate has been the biggest blocker to his dream, and so he decided to build it in virtual reality within Sansar so that he could start to share his collection never-before-seen production art. If you’ve got Sansar installed, you can visit the gallery for yourself right here. Aronowitz’s collection includes work from Lucasfilm alums Joe Johnston, Ralph McQuarrie, Phil Tippett, Drew Struzan, and Colin Cantwell, including some never-before-seen artwork. The majority of the initial pieces in the gallery are high-resolution scans of initial drafts of production art, blueprints for sets, storyboards, and stop-motion cells. These 2D pieces are hanging on the wall in a series of rooms inspired by the Star Wars universe, and navigating the environment is a big part of the museum experience. 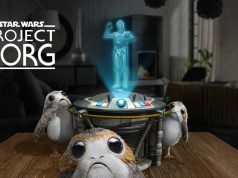 The final room of this opening launch contains some 3D models of Star Wars busts and art that Aronowitz created when he was a Star Wars licensee. There are audio guides included within the museum, but it’s even more powerful to have a guided tour by the curator himself who can tell the history and process of acquiring each piece. 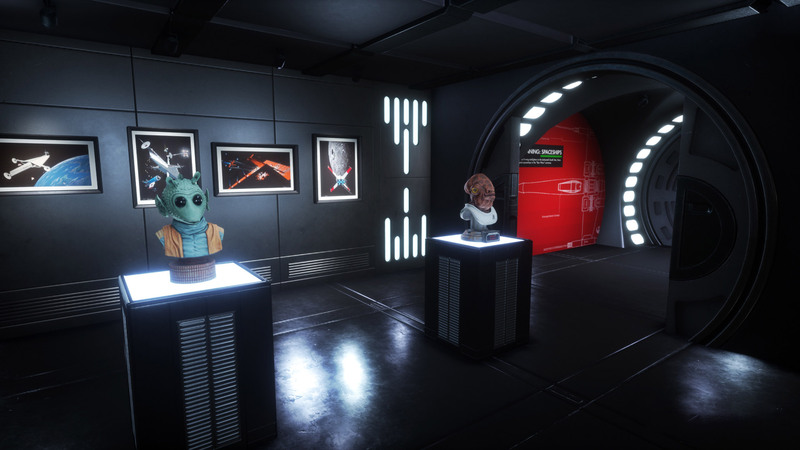 Aronowitz and other Lucasfilm artists attended the official opening of the museum on Saturday, though anyone can visit the Space by jumping into Sansar. Great stuff. Visited this experience and it is fantastic. I love VR and all the possibilities, like this, that it offers.